Talk of the possible acquisition of the popular group buying site by Google emerged earlier in this month, after Yahoo failed to negotiate an acquisition deal earlier this year. On November 15th speculation grew when rumors began to surface that Google had made an offer of $2 billion to $3 billion. Groupon was founded in 2008, and has been one of the biggest online success stories in recent years. The company’s revenues are estimated to be in the region of $50 million a month, from 20 million subscribers across 29 countries throughout Europe, North America, Latin America, and Asia. Group buying has now become a huge trend with a number of copycats emerging, trying to emulate its success. When Groupon is a giant of deals, there is no need to shed under a child’s shadow namely Google. What a huge amount to acquire GroupOn. Google will really spend a lot just to get GroupOn. 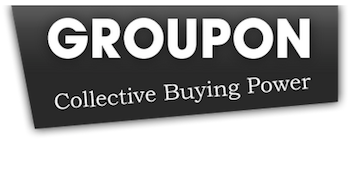 On the other hand, if you want to see daily deals from GroupOn and other deal sites, you can check out GroupBuyUnited.com.